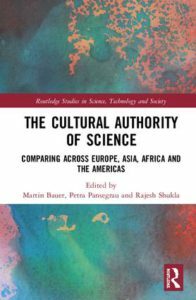 The cultural authority of science is the authority that is granted to science in any particular context. This authority is as much a matter of image and perceived legitimacy as of statutory guarantee. However, while authority can be charismatic, based on tradition or based on competence, we would assume that science aims to be an authority of competence. To what extent does science have the last word, or stand above opinion on public issues? This Indo-European led collaboration aims to map the cultural authority of science, and to construct a system of indicators to observe this ‘science culture’ based on artefacts (science news analysis) and espoused beliefs and evaluations (public attitude data). Indeed, through a series of studies the authors examine the cultural authority of science in light of the challenges posed by European, Asian, African and American developments and debates. In particular, two main ideas are examined: the ‘Lighthouse’ model, whereby science is shining into a stormy sea of ignorance and mistrust; and the ‘Bungee Jump’ model, which demonstrates how science occasionally experiences a rough ride against a backdrop of goodwill. Presenting expertise in discourse analysis, computer-assisted text analysis and largescale survey analysis, The Cultural Authority of Science will be of interest to a global audience concerned with the standing of science in society. In particular, it may appeal to scholars and students of fields such as sociology of science, science communication, science studies, scientometrics, innovation studies and social psychology. Modern societies performs their understanding of issues in conferences, opinion polling, scoping exercises, everyday conversations and mass media coverage where the sciences are granted variable cultural authority. 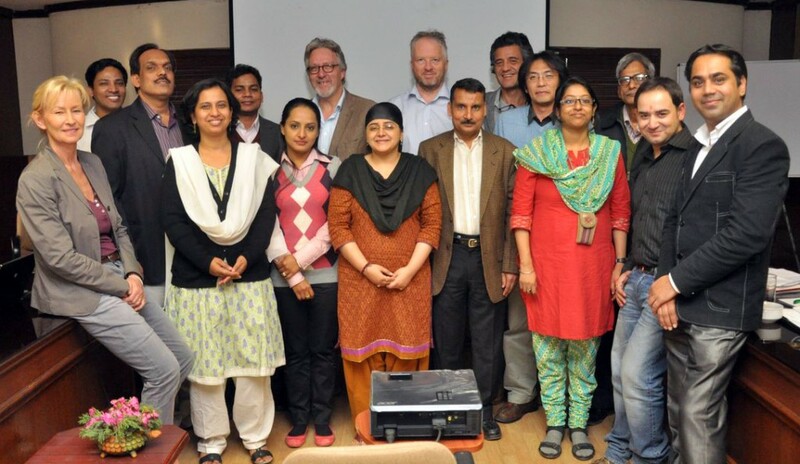 This Indo-European network will construct a system of science culture indicators based on news analysis and on attitude measures. Trends in science news (1990-2010; intensity, positioning, issues) are linked to trends in public attitudes to science (interest, attitude, knowledge, engagement: Eurobarometer surveys, 1989-2010 & India’s National Science Survey (2003), ). The network mobilises and develops joint expertise in discourse analysis, computer-assisted text analysis, large scale survey research, and sophisticated statistical techniques to track the cultural authority of science.